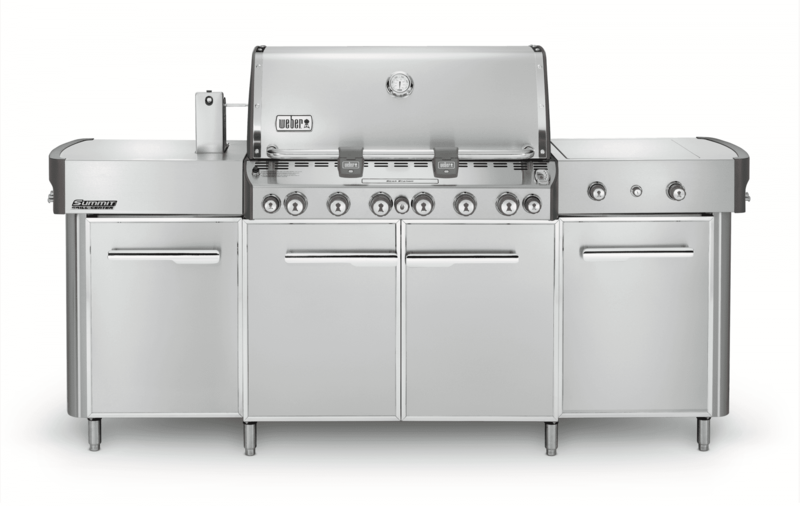 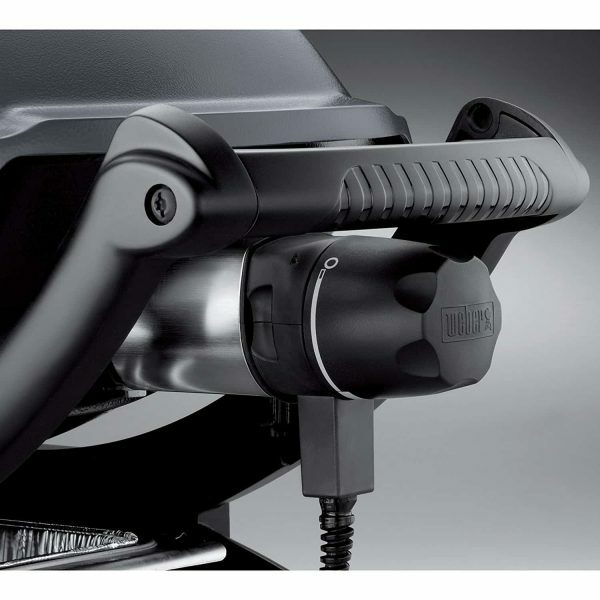 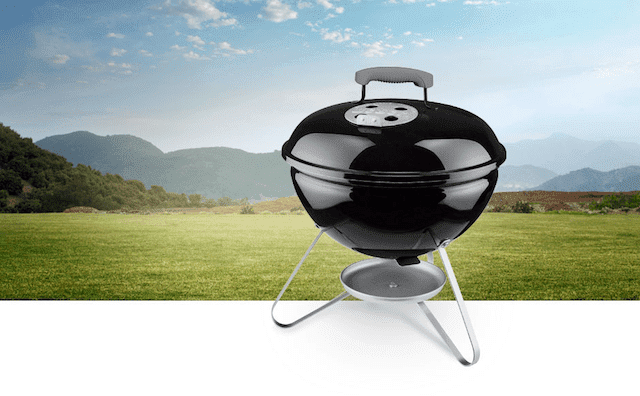 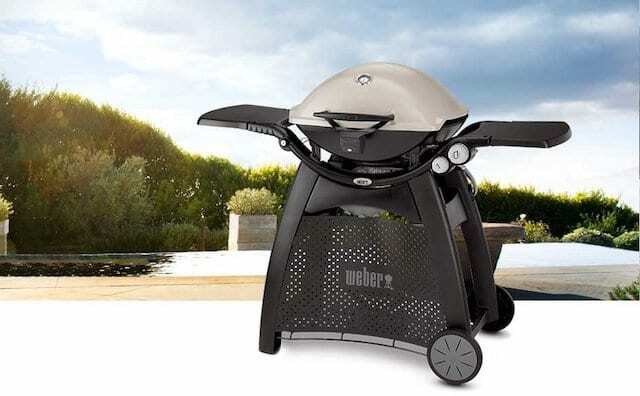 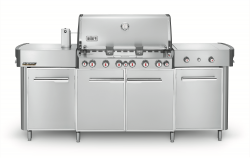 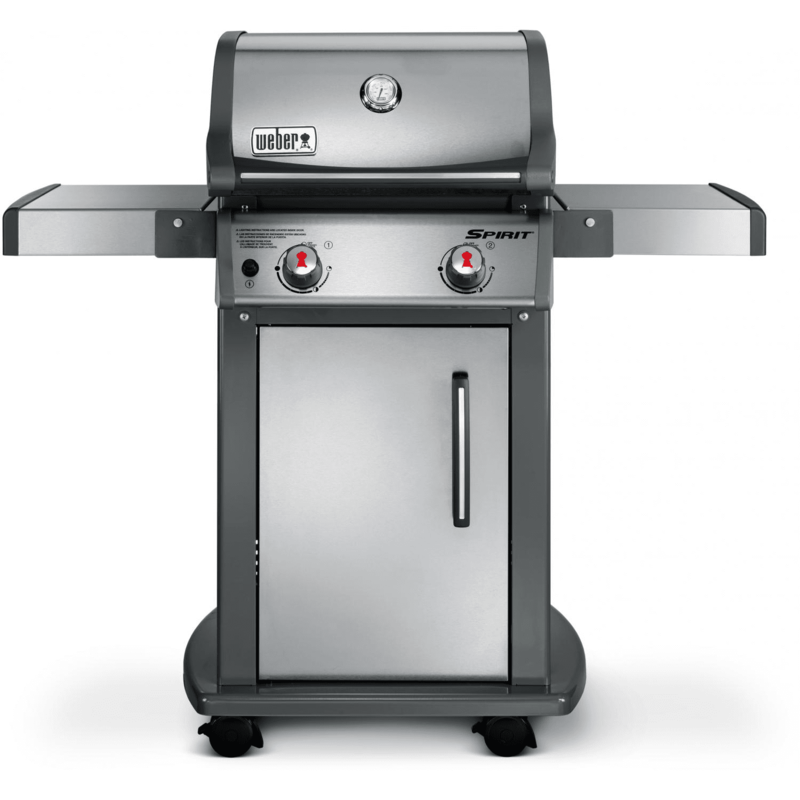 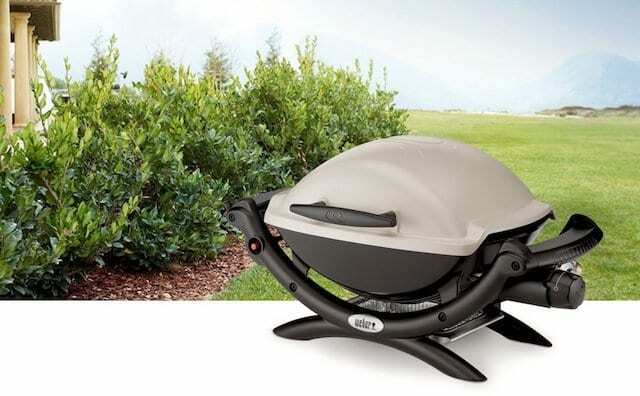 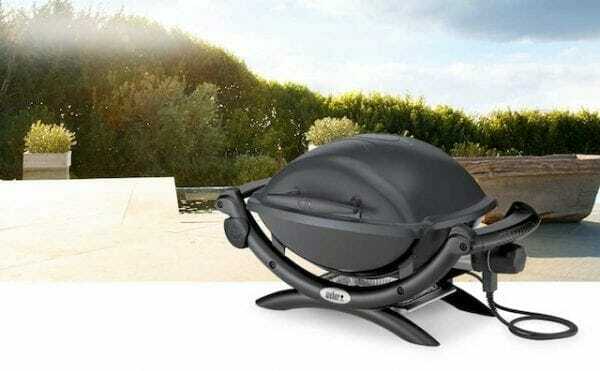 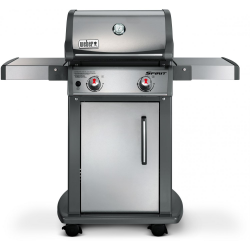 Restyled for 2014, the Weber Q 140 is now the Weber Q 1400. 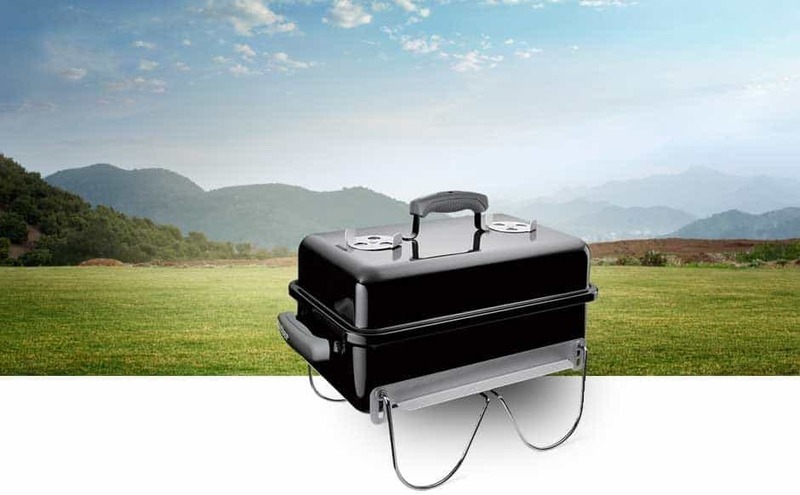 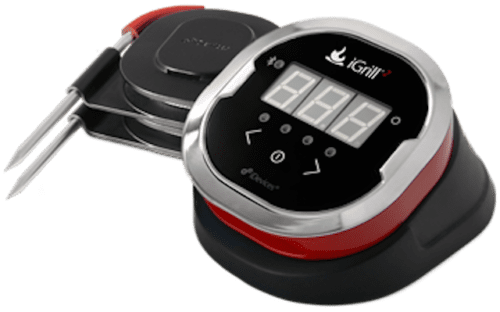 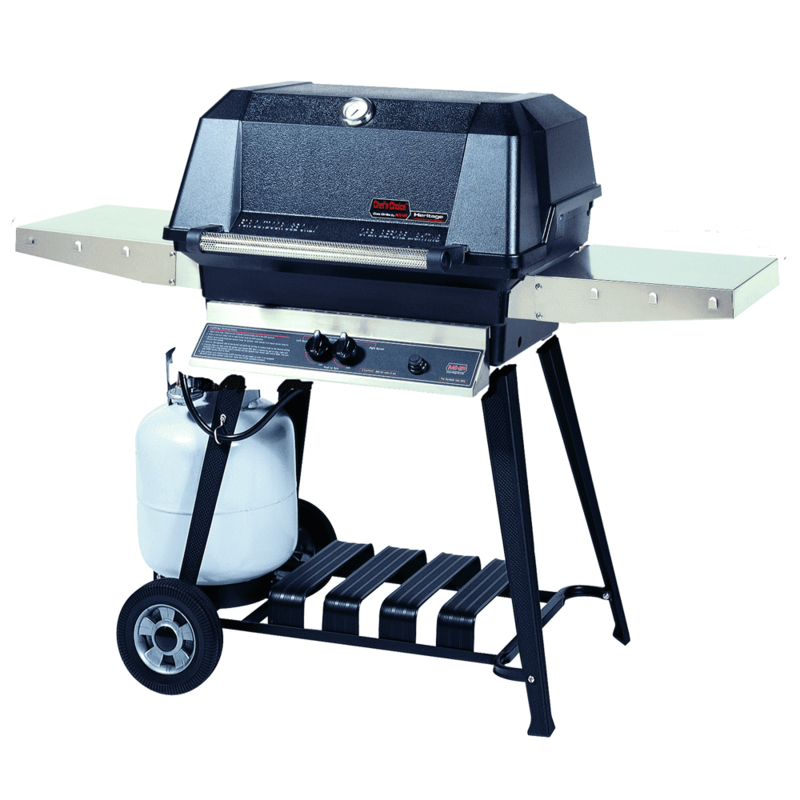 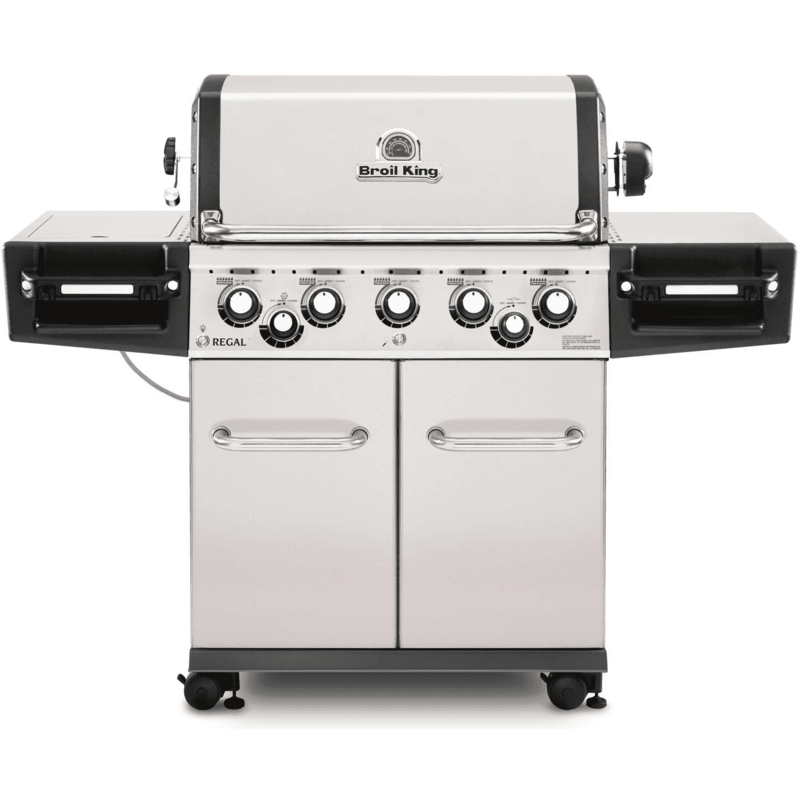 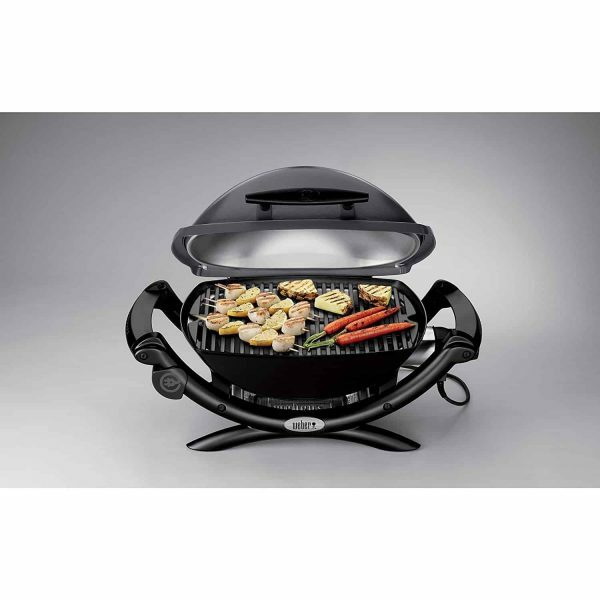 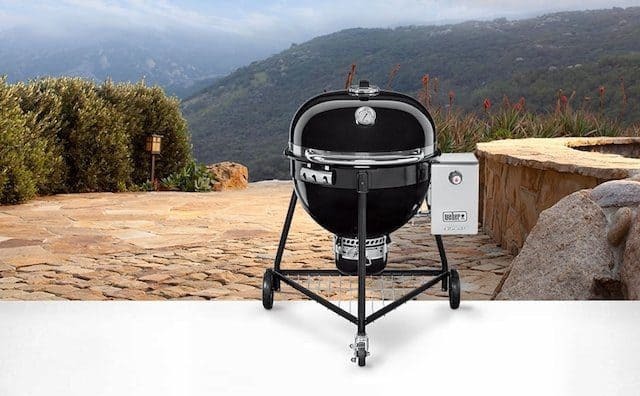 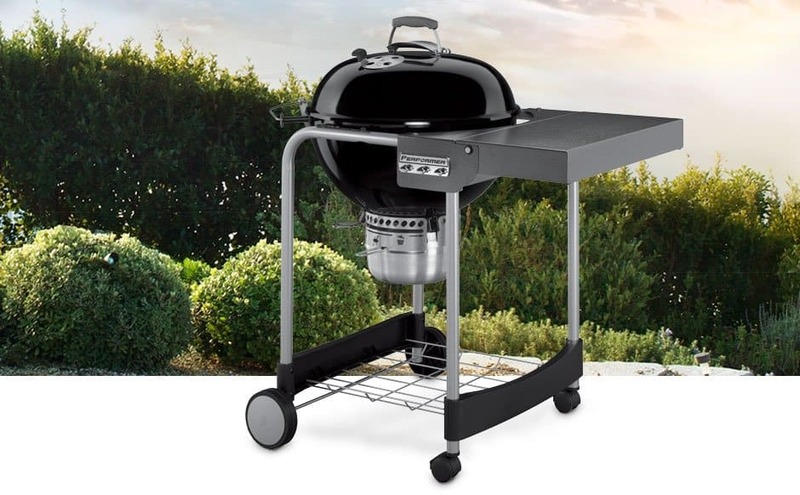 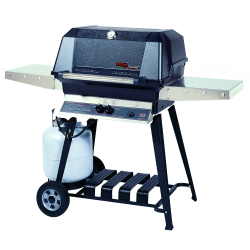 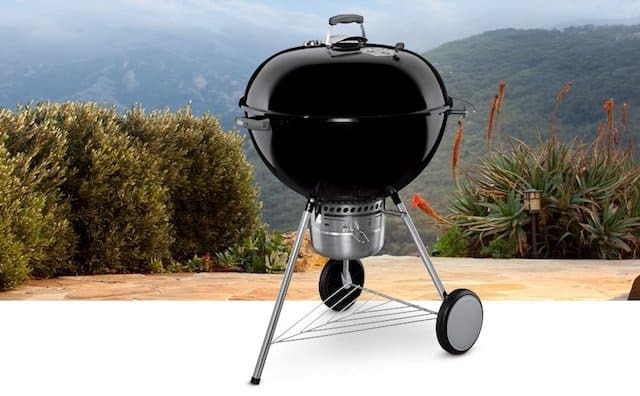 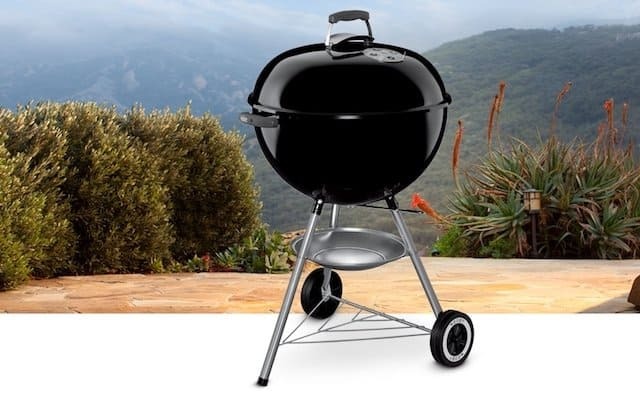 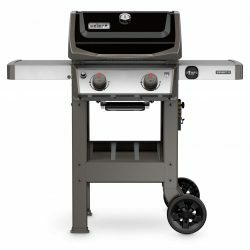 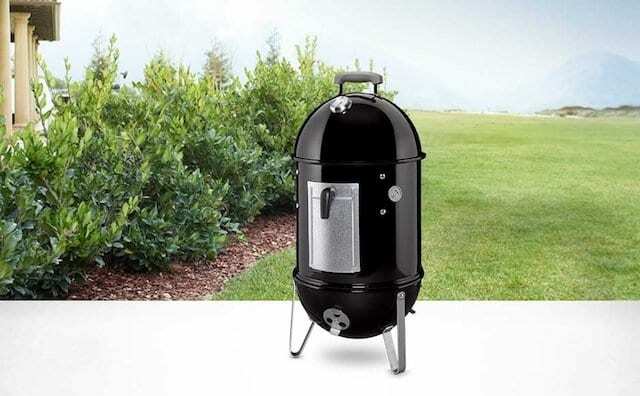 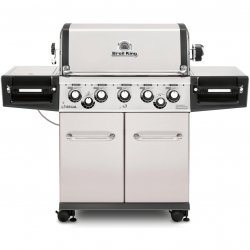 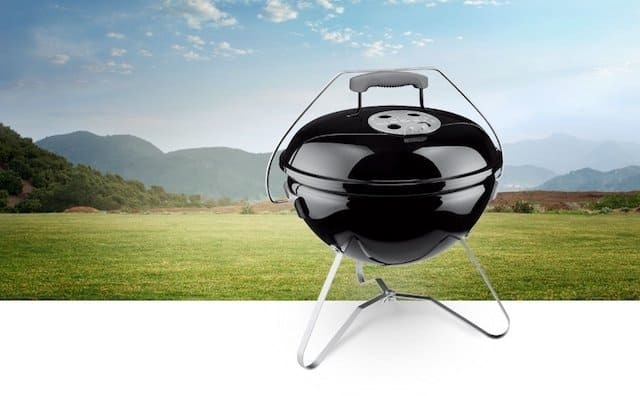 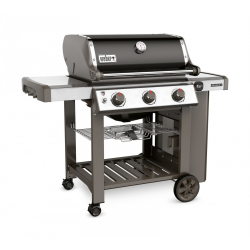 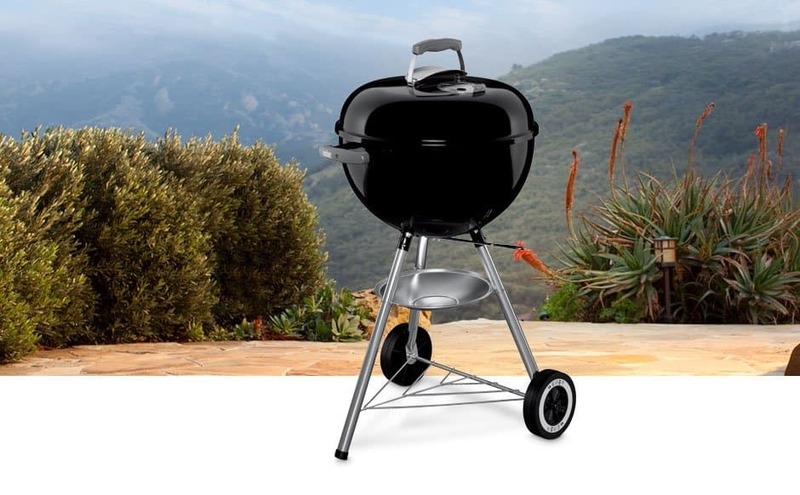 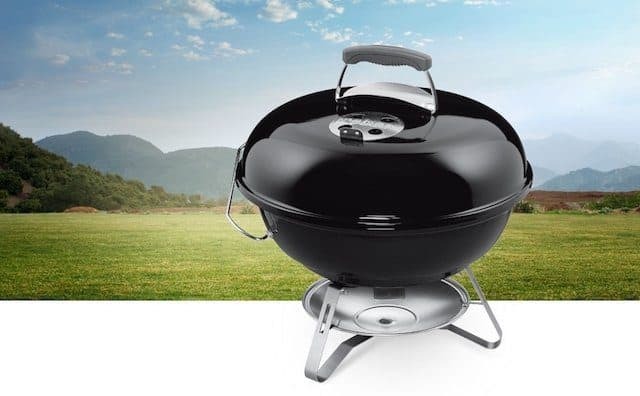 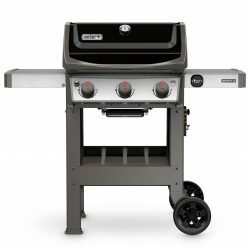 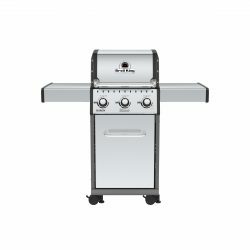 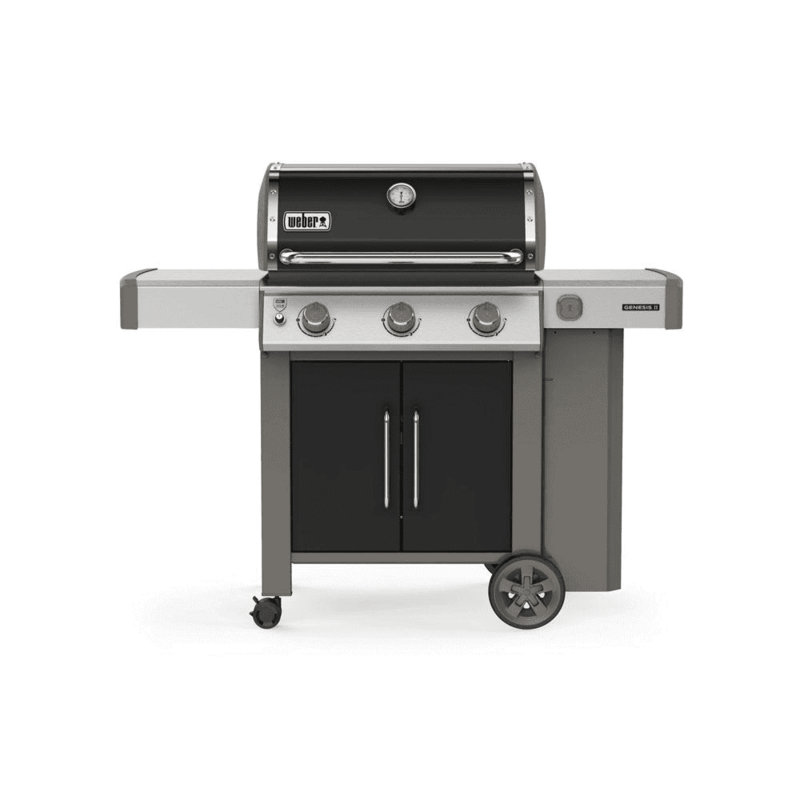 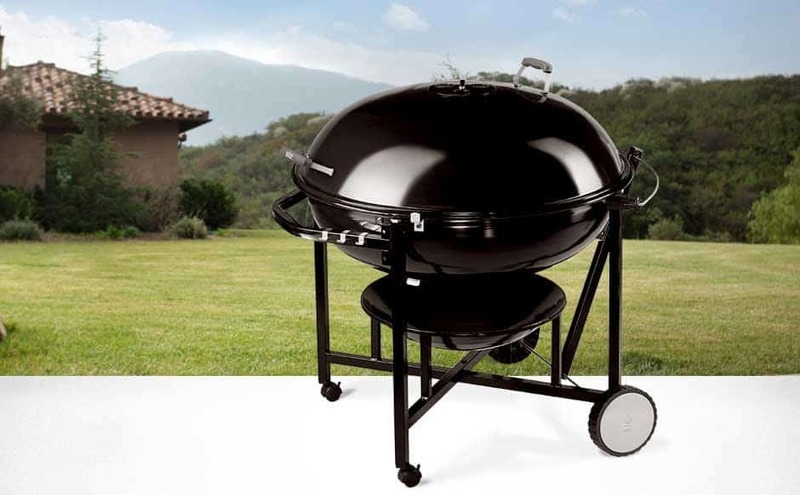 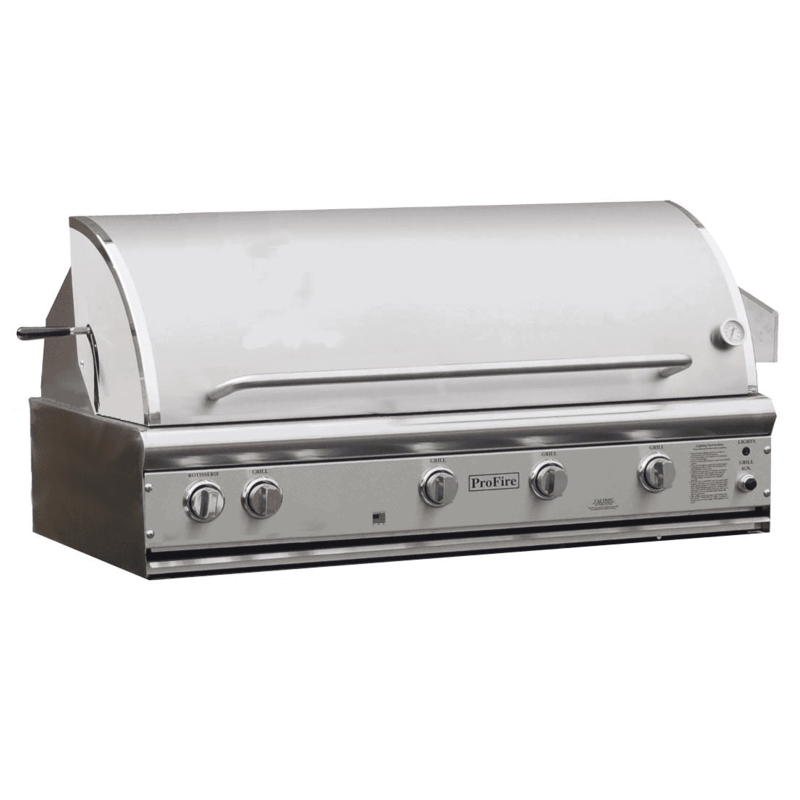 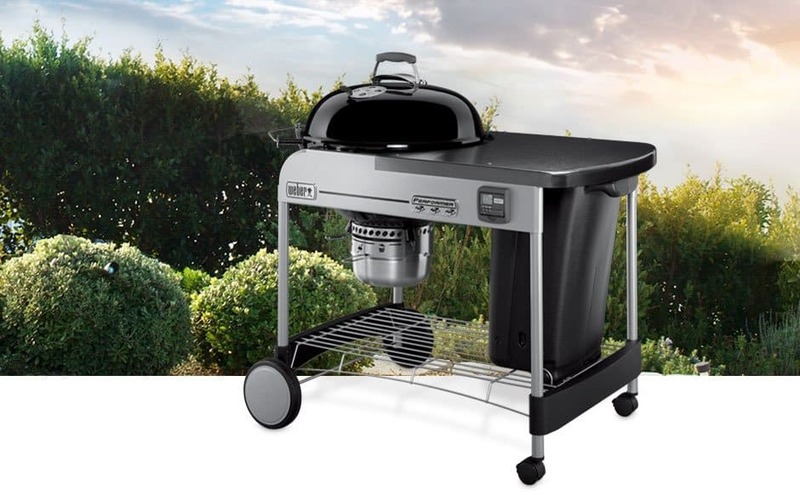 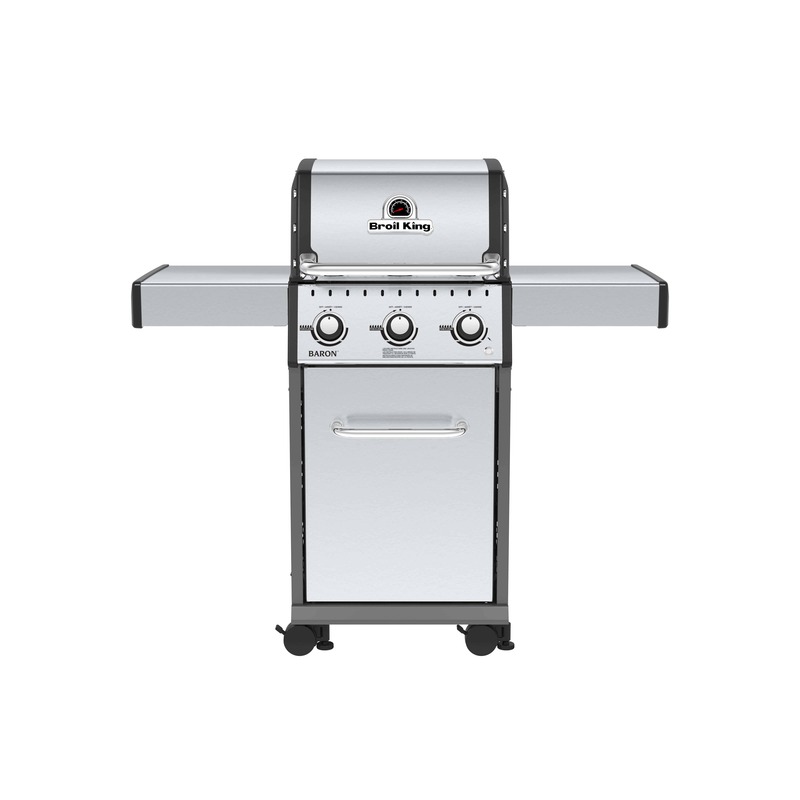 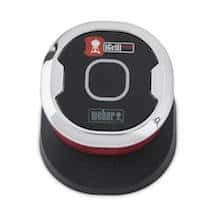 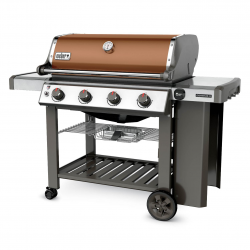 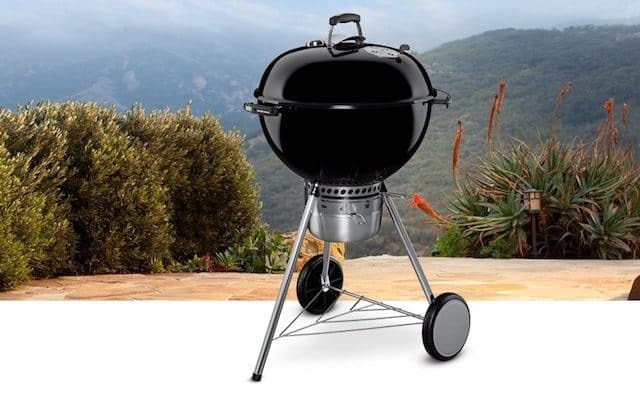 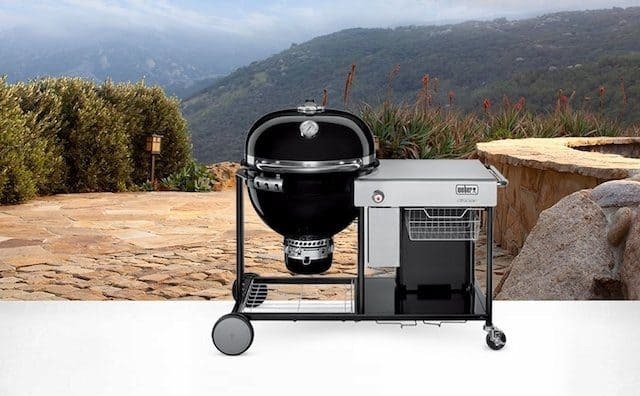 The grill has the same great performance and sleek styling, but adds new aesthetics that are both functional and fun, including larger grip handle and control knobs, ergonomic side handles, sturdy front and rear cradles plus the familiar Weber Q logo branded in the lid. The Weber Q 1400 Electric Grill raises the bar on flavor expectations and performance of an electric grill. Sear burgers, steaks and chops; grill chicken, fish, vegetables and fruit on the porcelain enameled cast-iron grates. 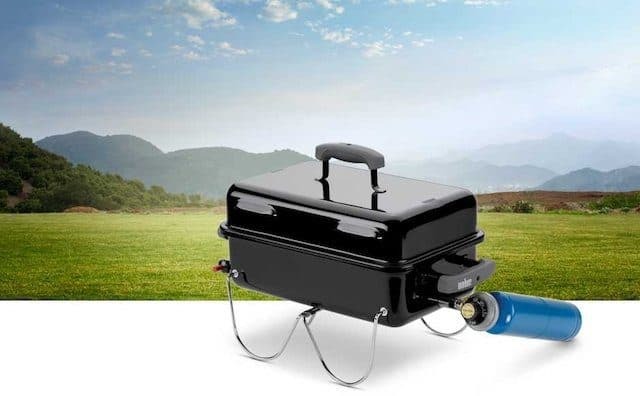 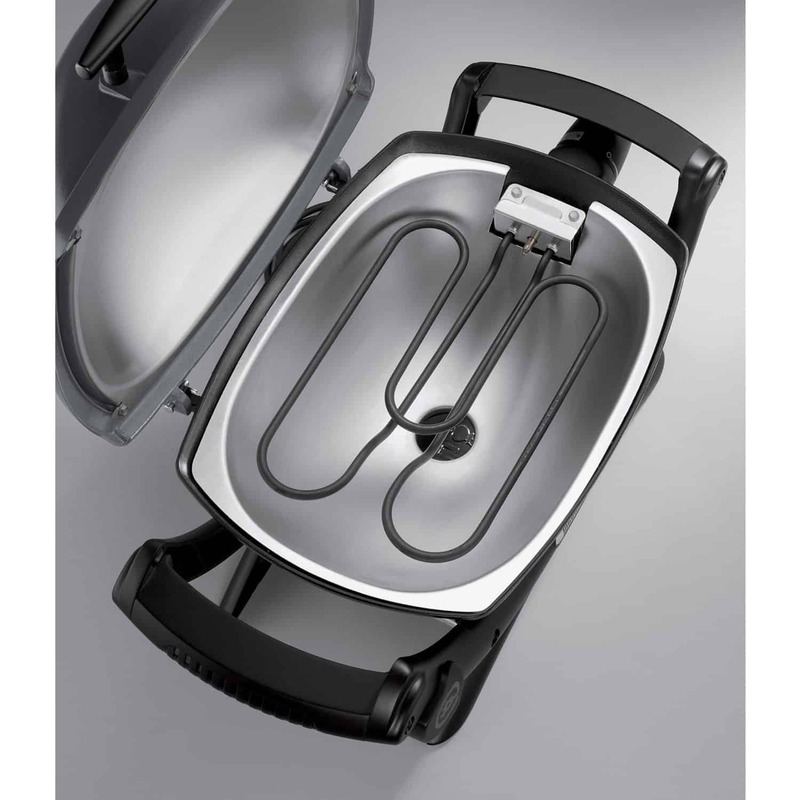 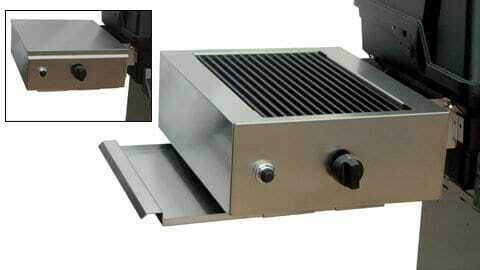 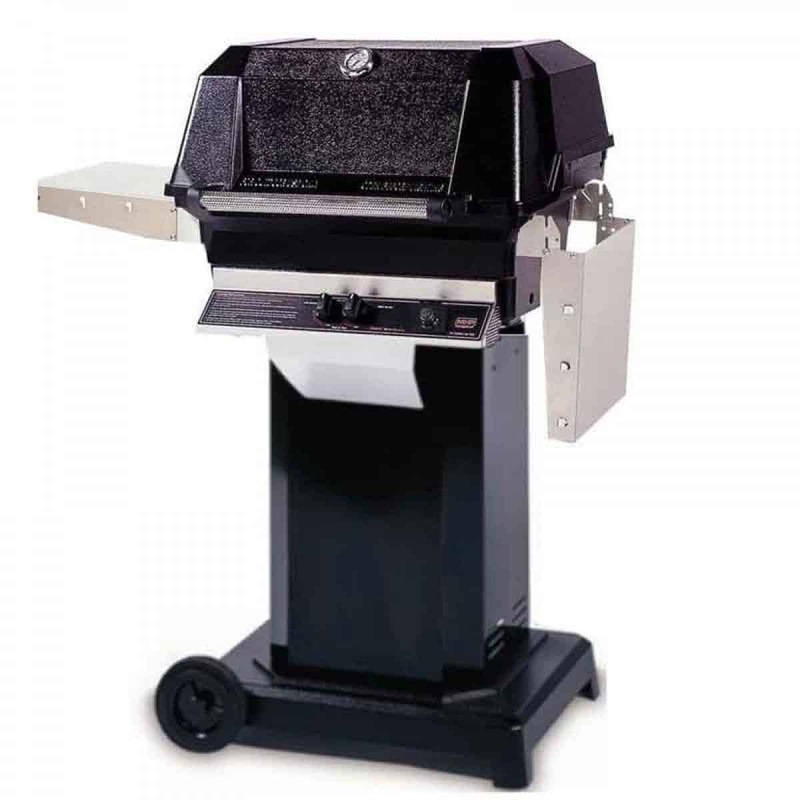 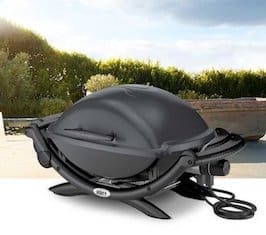 The Weber Q 1400 grill is fully featured, yet space saving and portable just the ticket for grillers living in condos or any residence where restrictions govern gas and charcoal grill usage.